« How to Make Deviled Eggs: 2 in 1 Deviled Eggs Recipe! With the Fourth of July quickly approaching, you’ll want an equally quick backyard BBQ dip to free up more time for celebrating with family and friends. Now, maybe freeing up more time from the kitchen isn’t quite on the same level as when Congress freed our nation from Britain all those years ago…but it’s pretty close. By the way Britain, no hard feelings. We still love you and your television, royalty, and puddings. 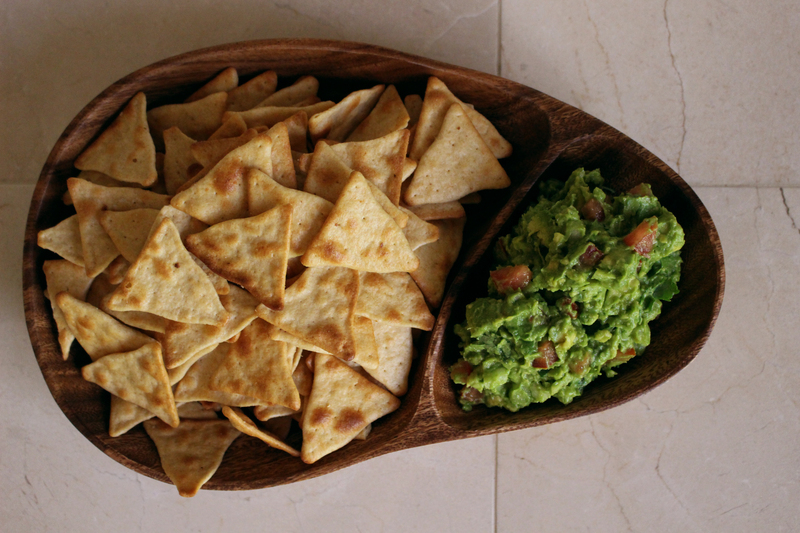 Tortilla/pita chips, celery/carrot sticks, toasted baguette slices…whatever your independent little heart desires. 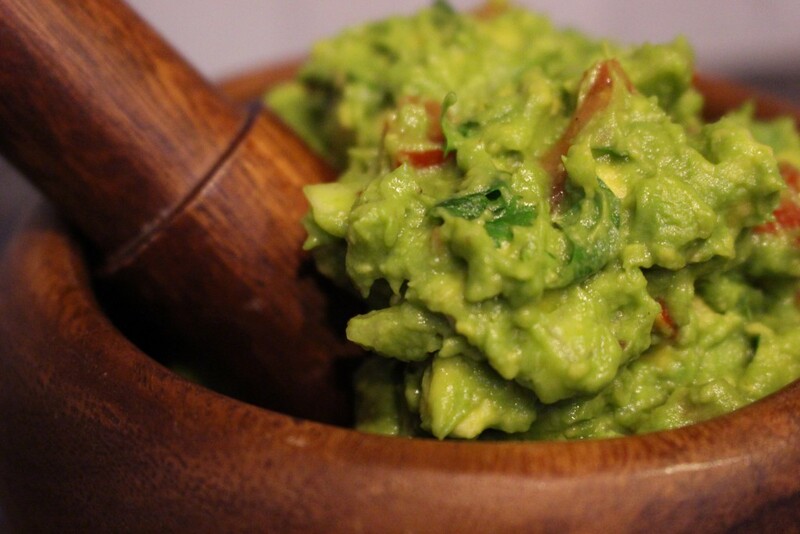 Carefully halve the avocados, remove the pits, and scoop the flesh out into a bowl. 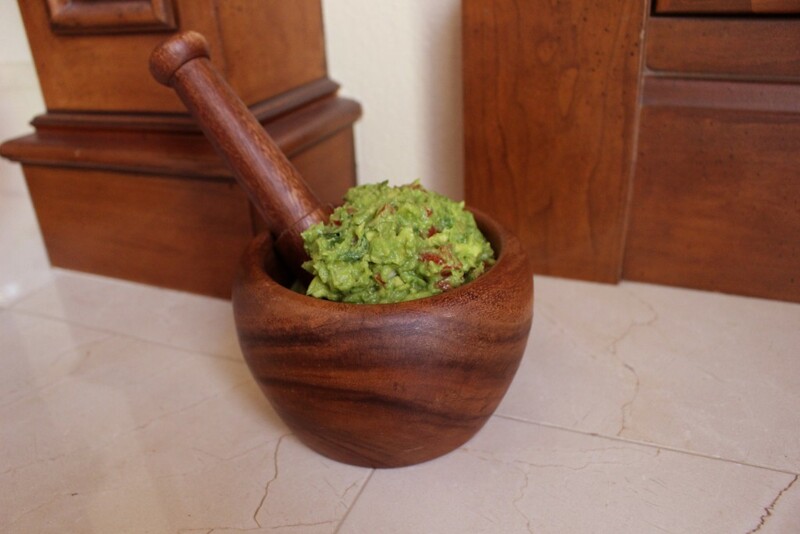 If you have a mortar & pestle, even better! Squeeze lemon or lime juice onto the avocado to prevent browning. Mash with a fork until you’ve reached desired consistency. 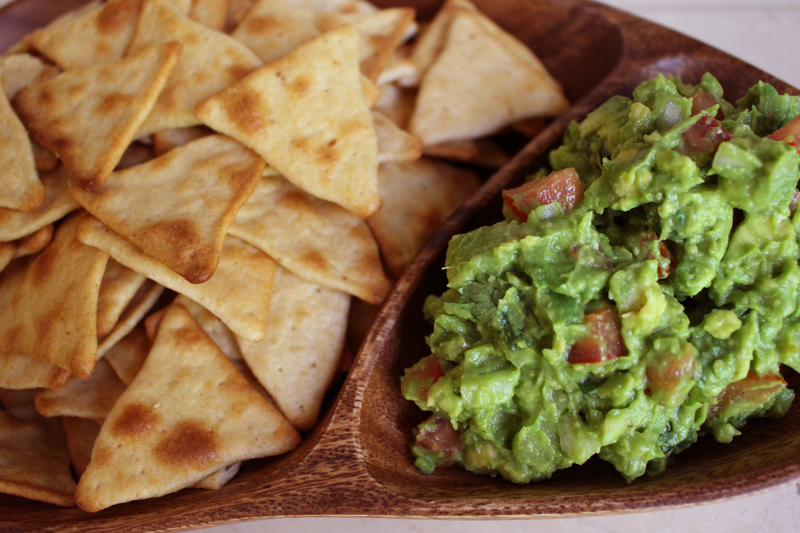 I personally prefer my guacamole on the chunkier side, but would never turn my nose up to a smoother dip. Add and stir chopped roma tomatoes, onion, and cilantro. Add the jalapeno for a spicy version. Dish out and arrange on a beautiful serving tray. Serve. Or hoard for yourself. The lovely thing about dips is that there exists such a diverse selection that with a little searching you’re sure to find something that can meet any picky palate or dietary requirement. Lucky for you, we’ve already hunted down a selection of mouthwatering recipes. 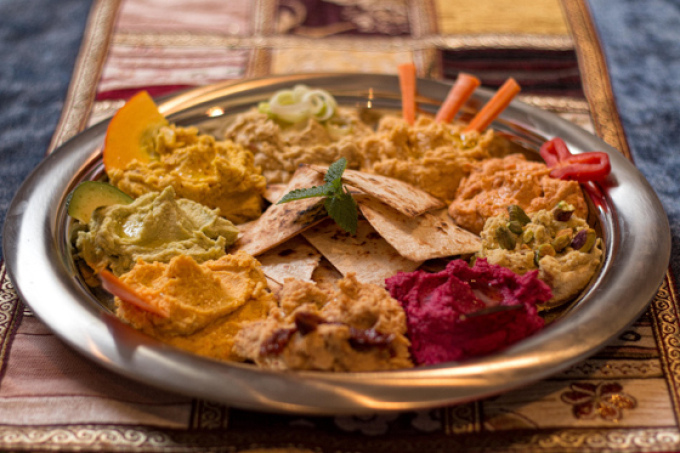 Get colorful with Amazingly Tasty’s rainbow hummus platter! 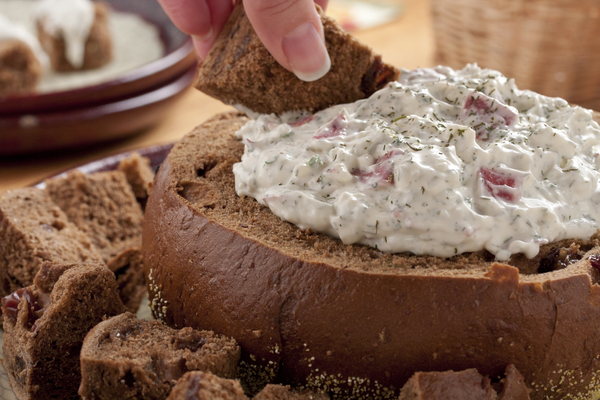 This ingenious bread bowl dip has me swooning and itching to bust out our darling measuring cups. 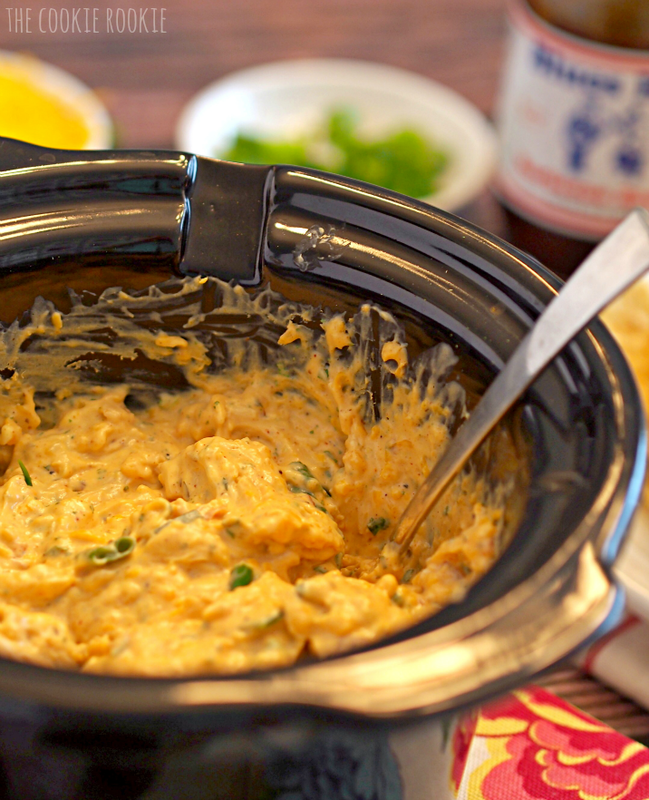 Let your slow cooker do all the work in making this crockpot BBQ chicken dip by The Cookie Rookie. 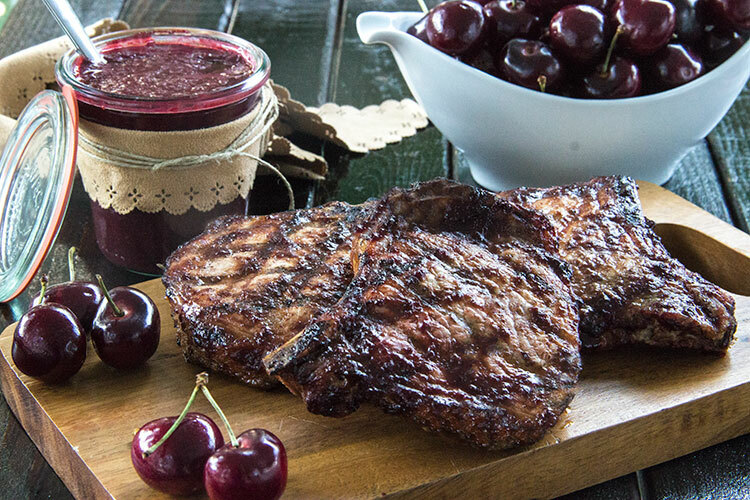 I’m willing to bet that in addition to brushing on meats, this deceptively healthy Cherry BBQ Sauce from The Scrumptious Pumpkin can pair well with corn on the cob and other veggies. This entry was posted on Wednesday, June 29th, 2016 at 4:20 am and is filed under Acaciaware, Chef Louise Featured Blogs, Do It Yourself, Entertaining, holiday, Homemade, Pacific Merchants, Recipes. You can follow any responses to this entry through the RSS 2.0 feed. Both comments and pings are currently closed.